Chinese almond cookies are thought to bring good luck. 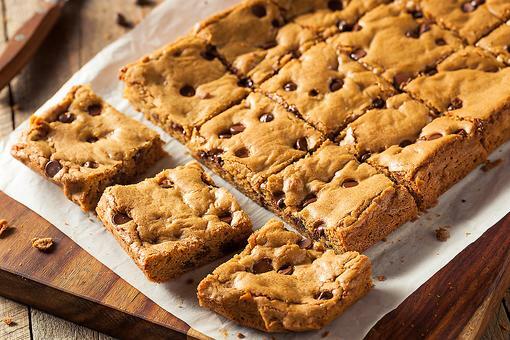 Now you can make those crunchy cookies found in the dessert section on any Chinese buffet at home. We hope they bring you luck! 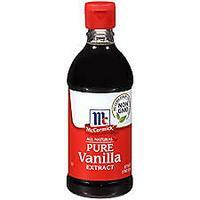 Cream together the butter and sugar with an electric mixer. 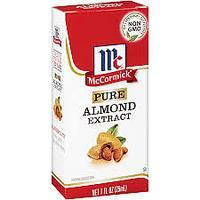 Add the egg, almond extract and vanilla. Beat until well combined. Add the flour, baking powder and salt. Beat until just combined. Roll the dough into small balls. 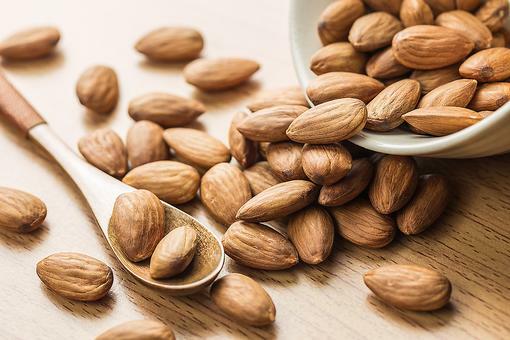 Gently press an almond into the center of each. Bake in a preheated 350-degree F oven for about 10-14 minutes, or until lightly browned. 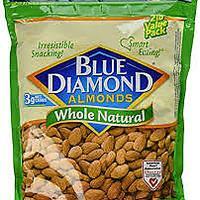 You'll Go Nuts for Roasted Almonds (Great for On-the-Go Snacking)! 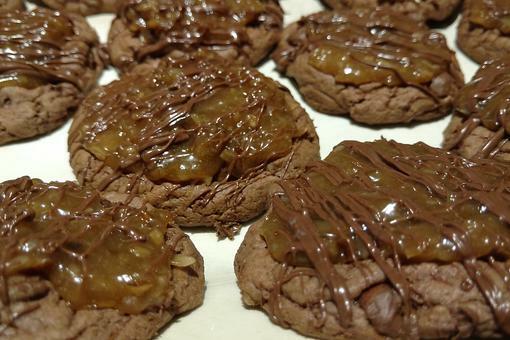 Cake Mix Cookie Recipes: Make Easy German Chocolate Cake Mix Cookies! How to Make Strawberry Shortcake ... Cookies? Yep! Here's the Recipe! 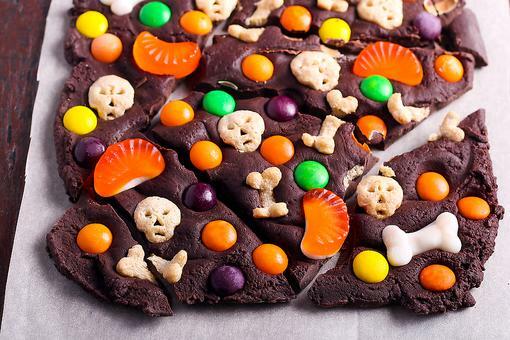 How to Use Leftover Halloween Candy to Make Thankful Cookies! 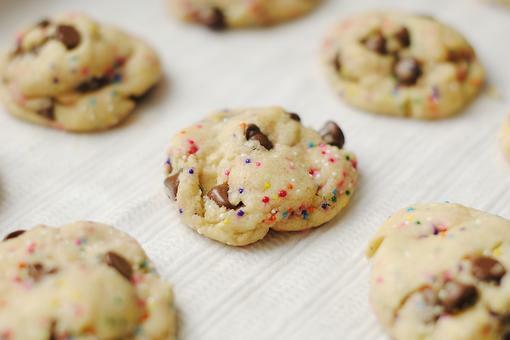 Cake Mix Cookie Recipes: Save Time, Mess & Money! 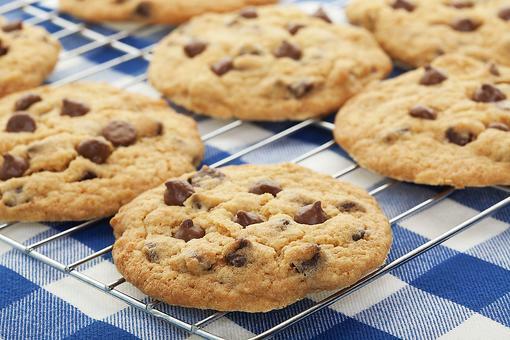 Candy Bar Cookies: Use Leftover Halloween Candy in This 5-Ingredient Cookie Recipe! Pecan Pie Surprise Bars: A Sweet Way to Get Easter Dessert Raves!